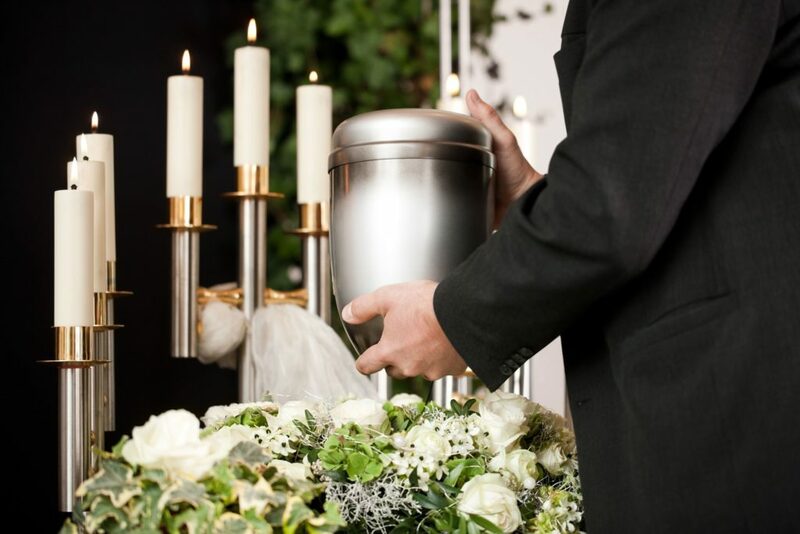 After the cremation of your deceased loved one, you’ll receive the ashes in an urn, and you’ll have lots of options in terms of what to do with the ashes. One popular choice involves burying the urn in a cemetery. But more and more cemeteries are insisting upon urn vaults as a condition before allowing people to bury urns on their properties. If you want to bury the urn after a Middleburg Heights, OH cremation, here are some reasons why a vault makes sense. Urn vaults are all about protecting the urn. It’s like a reinforced cause into which the cremation urn can be stored for safekeeping. When the urn is buried in an urn vault, it will be able to hold up to the heavy equipment that is typically used on cemetery grounds. Consider that many cemeteries use backhoes to dig graves. The problem is that an urn buried without the added protection of an urn vault will be subject to a lot of down pressure as the heavy machinery is used on the grounds. An unprotected urn may ultimately collapse and damage the urn while an urn in an urn vault will be protected by the reinforced walls. For the relatively modest cost for a basic urn vault, you can rest easy knowing that the urn itself will not incur damage. There are lots of options from basic to high-end when it comes to urn vaults, and you can even personalize them if you want to go that route. The fact is that many cemeteries won’t even give you an option. You will have to buy an urn vault if you want to bury an urn on their grounds. One of the reasons for this strict policy is that unprotected urns not only present safety hazards for heavy equipment that must be used as part of normal everyday operations, but also can become eyesores and detract from the beauty of the property. So it makes sense to buy an urn vault since it will likely be a requirement anyway. You don’t want the urn containing your deceased relative collapse under ground. You can give them some dignity by ensure that the urn stays intact rather than breaks apart. Without the protection of an urn vault, an urn will break down due to the sheer weight of the equipment. You can ensure that the deceased’s final resting place is undisturbed. When you need a cremation in Middleburg Heights, OH, All Ohio Cremation & Burial Society, Inc. has you covered. We have deep roots in the community, and our goal is to help grieving families to honor their dead loved ones. You can reach us by phone at (216) 631-4500 or you can come by our office at 16150 Brookpark Rd., Cleveland, OH 44135 for a free, no-obligation consultation. We’re here to help you during what will be a difficult time for you and your family. Let us know how we can help. We’re here for you.